The Seed List closed on 28th February 2019. 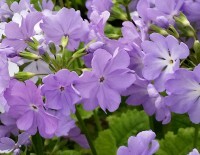 Any remaining seed is now only available at the plant sales at the shows or from the Secretary. Thank you to all members who sent seed in this year. New contributors always welcome, and as a thank you contributors get first choice. So set aside some time to send some seeds in this year, even if you've never done it before. 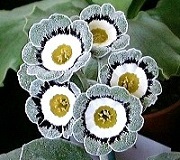 Bob Middleton will again be demonstrating how to hand pollinate auriculas at the Knowle Auricula show. 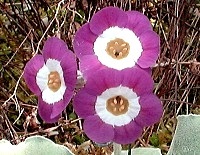 OUT Border Auricula Julie Nuttall O.P. 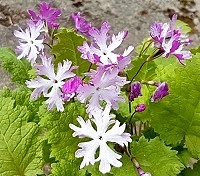 OUT Primula sieboldii: Deep rose reverse, white face frilled O.P. 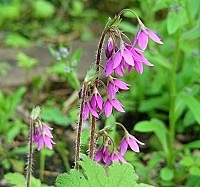 14 Primula sieboldii: Pretty pink O.P. 16 P. japonica Millers Crimson O.P. 18 P. sieboldii Pale blue smooth edges O.P. OUT P. sieboldii Pink fringed O.P. Place mouse on either picture for close up. Place mouse on picture of S1897 for close up. OUT S937 (purple cloud) O.P. OUT 1621 (orange/brown shades) O.P. OUT S1638 (light mauve cloud) O.P. OUT S1647 (lemon yellow self) O.P. 82 S1665 (light mauve with wire edge) O.P. OUT S1706 (purple stripe) O.P. OUT S1721 (mustard yellow shades) O.P. 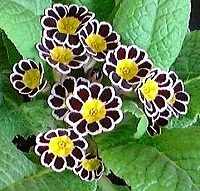 85 Mixed Show Striped and Fancy Auriculas O.P. OUT Lemon & Lime border double O.P. OUT Reddown Lark Rise, pale blue border O.P. 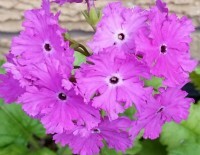 OUT Primula pink jackanapes O.P. 149 (GLP x cowslip)seedling O.P. 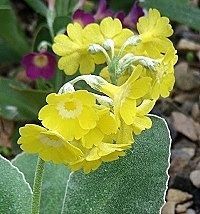 155 Border Auricula Paradise Yellow O.P. 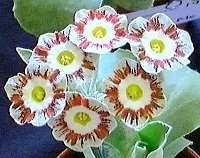 OUT Border Auricula Kaleidoscope O.P. 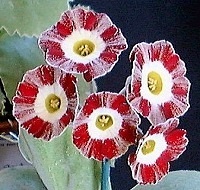 164 Border Auricula Red and Pink O.P. 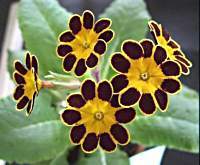 165 Border Auricula Yellow Shades O.P. 166 P. Bulleyana Orange Shades Candelabra O.P. Thank you to all members that sent in seed this year. Click here for a printable order form (use minimum page margins when printing).